Executive Committee meetings are OPEN. 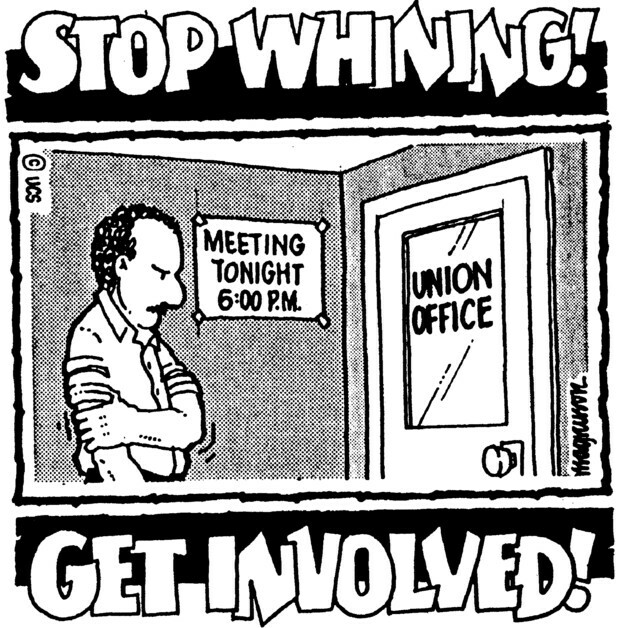 Any member can attend Executive Committee Meeting and have a say. Only the EC member can vote.